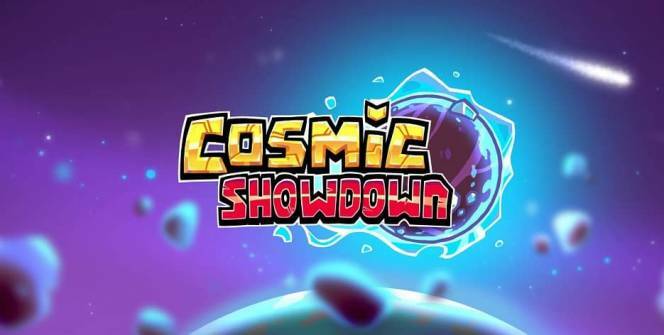 If you enjoy strategy-based games that involve more skill than luck, continue reading why you may enjoy playing Cosmic Showdown for PC. In each Cosmic Showdown battle, you’ll have a set amount of time to attack an enemy spaceship. In order to win your battle, you’ll need to use an assortment of weapons, which you’ll need to carefully place in order to cause the most amount of damage to your enemy’s ship. 1. Cosmic Showdown is a multi-player title. If you prefer playing live games against real-life opponents, over facing virtual AI opponents, you should enjoy playing Cosmic Showdown for PC. 2. At its heart, Cosmic Showdown is a deck building game. If you’ve played a few deck building games and love the strategy element of being able to put together a strong, balanced deck, you’re in luck as Cosmic Showdown features thousands of different card combinations to test out. 3. You’ll be able to unlock an assortment of rewards. The more you play Cosmic Showdown the more rewards which you’ll unlock, which you’ll be able to strengthen your battle deck. 4. You’ll be able to strengthen and customize your battle units. 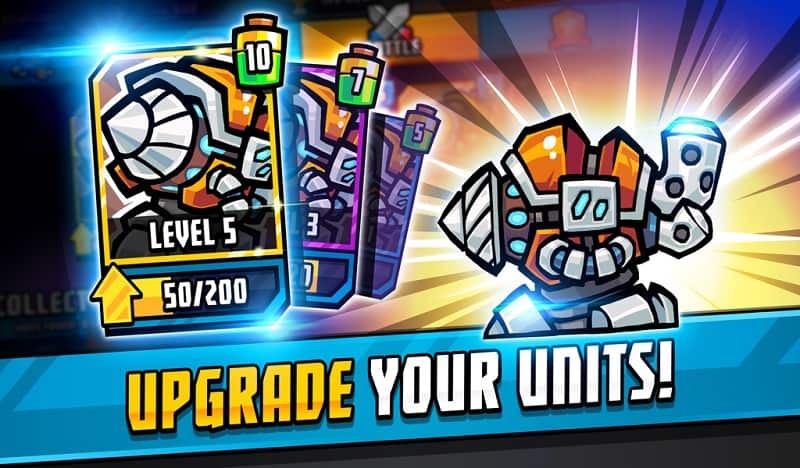 Another advantage of playing Cosmic Showdown is that you’ll be able to continually strengthen your battle units as you progress through Cosmic Showdown’s levels. 5. Cosmic Showdown offers multiple galaxies to explore. As you work your way through playing Cosmic Showdown you’ll get to beat endless planets and galaxies. So you’ll never have to worry about running out of levels to explore. 6. You’ll have to use your energy wisely. If you’re worried about struggling to beat more powerful opponents who have larger decks at their disposal, there’s no need to worry as they’ll still be limited when it comes to selecting moves. As each time a player uses a move to attack their opponent, their energy bar will decrease as a result. So players are forced to think carefully about which moves they should select and when to play them. Also, keep in mind that different moves have different energy costs. 7. Cosmic Showdown offers unique gameplay. 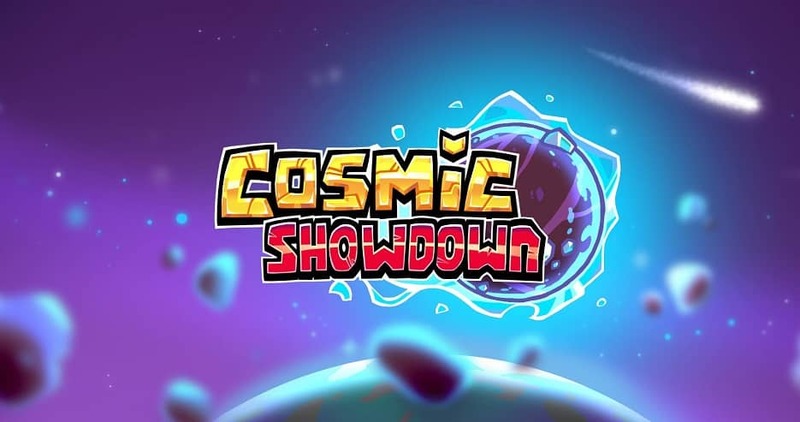 If you’ve grown sick of playing Battle Royale style games you may enjoy playing Cosmic Showdown as it features head to head duels. However, like Battle Royale style games Cosmic Showdown has a countdown clock which ensures that every match is fast-paced and exciting. 8. The more you play Cosmic Showdown the better player you’ll become. The more time you spend playing Cosmic Showdown the better player you’ll become as you’ll discover which strategies work for you the best and how to customize your game deck. As you may find that some of the cards in your game deck are ineffective or cost you too much energy to use effectively. So if you’re looking to download a fast-paced fun strategy game, you can’t go wrong downloading Cosmic Showdown. As you’ll soon become hooked on playing head to head battles against countless online gamers. In order to increase your player ranking. Sometimes when playing Cosmic Showdown, bluestacks ask you fee to pay but gives you option to download some apps. Every time it asks you just select “Install apps” and continue using it free. I hope you enjoyed this article, please rate and share. If you have problems running Cosmic Showdown on your desktop or any other issues, leave a comment below.